Intermountain West Allergy Association Annual Scientific Session is organized by Cruises and Travel of Spokane and will be held from Jul 25 - 27, 2019 at Coeur d'Alene Resort, Coeur D Alene, Idaho, United States of America. Additional details will be posted as soon as they are available. Women in Ophthalmology (WIO) 2019 Summer Symposium is organized by Women in Ophthalmology (WIO) and will be held from Aug 22 - 25, 2019 at The Coeur d'Alene Resort, Coeur D Alene, Idaho, United States of America. Description: The WIO Summer Symposium offers something unique that no other meeting does: A curated meeting for women offering “the best of the best” content in all subjects of importance to women ophthalmologists. Nowhere else will attendees find so many dynamic speakers and specialized educational content in a collegial atmosphere designed specifically for women. Additional details will be posted as soon as they are available. 51st Annual Meeting of Western Neuroradiological Society (WNRS) is organized by Western Neuroradiological Society (WNRS) and will be held from Sep 26 - 29, 2019 at Coeur d'Alene Resort, Coeur D Alene, Idaho, United States of America. Additional details will be posted as soon as they are available. Trauma Care After Resuscitation (TCAR) Course is organized by Trauma Care After Resuscitation (TCAR) Education Programs and will be held from Dec 05 - 06, 2019 at Kootenai Health, Coeur D Alene, Idaho, United States of America. 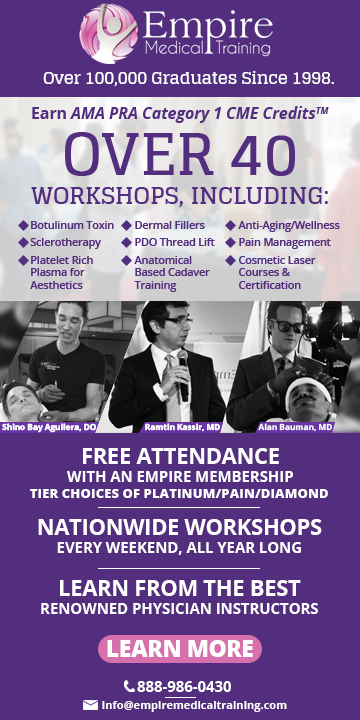 The target audience for this medical event is useful to physical therapists, paramedics, social workers, dietitians, respiratory therapists, speech and occupational therapists, LVNs/LPNs, and others who interact with the hospitalized trauma patient. Accreditation: Continuning Education Hours: Continuing education contact hours are provided through Visionem, a provider approved by the California Board of Registered Nursing, Provider Number CEP 15483. In order to receive nursing contuing education contact hours learners must: • Attend: ○ full day (7 contact hours) ○ full days (14 contact hours) • Complete an online evaluation Course description: Through instruction and advocacy, the mission of TCAR Education Programs is to expand the knowledge base and clinical reasoning skills of nurses who work with injured patients anywhere along the trauma continuum of care, particularly in the post-resuscitation phase. By partnering with trauma centers and trauma systems, TCAR Education Programs provides adult and pediatric inpatient nurses an outstanding learning experience designed to meet educational goals, improve patient outcomes, and fulfill regulatory requirements. Unlike standardized trauma programs targeted at prehospital and emergency care providers, the Trauma Care After Resuscitation (TCAR) course was specifically created to meet the learning needs of INPATIENT trauma nurses. 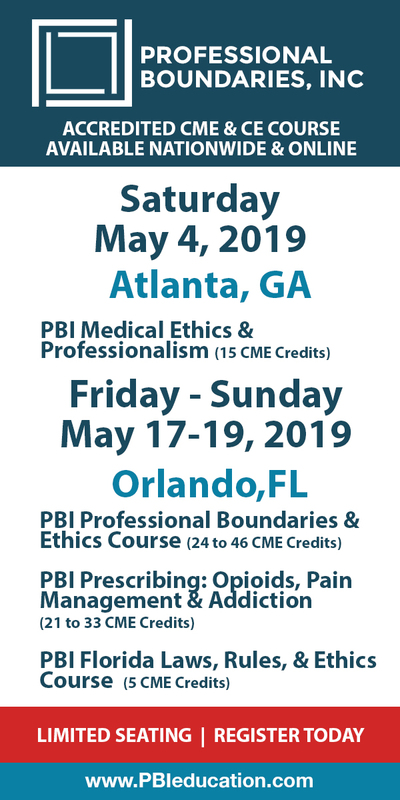 This live, 2-day educational offerings give hospital staff members the foundational, evidence-based information and critical thinking skills necessary to meet regulatory requirements and provide excellent care to this challenging patient population. The TCAR course offers emergency, perioperative, critical care, and acute care, and rehabilitation nurses the foundational, evidence-based information and critical thinking skills necessary to address the needs of the hospitalized trauma patient. TCAR covers a wide range of pathophysiologic and nursing concepts and is designed to be a broad, core-level program, rather than an advanced or specialty-specific course. Course Objectives: By the end of the class, participants will be able to: • Describe the trauma continuum of care. • Explain the biomechanics of common injuries. • Anticipate specific wounds and complications based on mechanism of injury information • Discuss the body's multisystem responses to traumatic insults • Incorporate physical assessment, imaging studies, and laboratory data to evaluate the hospitalized trauma patient • Describe appropriate medial, surgical, and nursing interventions for frequently encountered injuries. Intermountain West Allergy Association Annual Scientific Session is organized by Cruises and Travel of Spokane and will be held from Jul 22 - 24, 2021 at Coeur d'Alene Resort, Coeur D Alene, Idaho, United States of America. Additional details will be posted as soon as they are available.